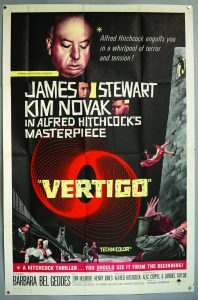 EWBANK’S has added an auction of vintage movie posters on 2 August due to unprecedented demand. 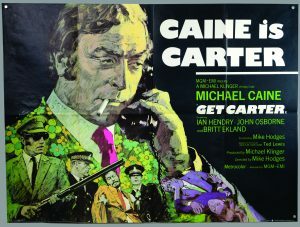 The sale features work by famous graphic artists including Arnaldo Putzu, Saul Bass and Robert McGinnis, as well as posters for iconic films including James Bond film For Your Eyes Only, featuring artwork by Brian Bysouth and illustration by Bill Gold. Two Bond posters by Robert McGinnis have been consigned for sale, Thunderball released in 1965 and You Only Live Twice from 1967.